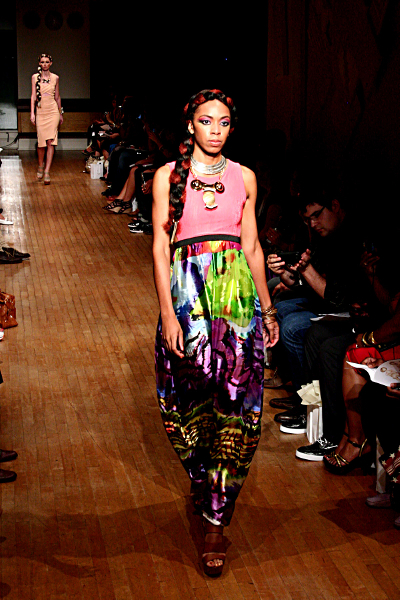 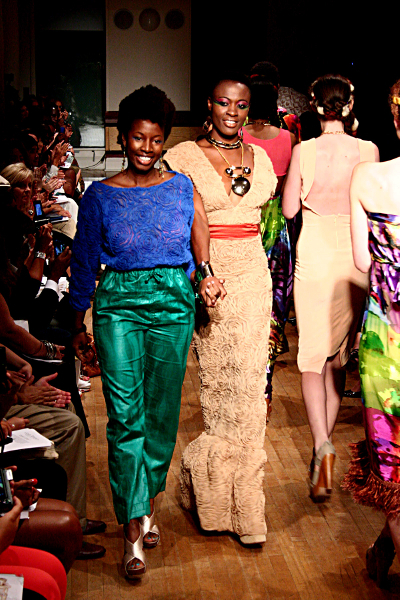 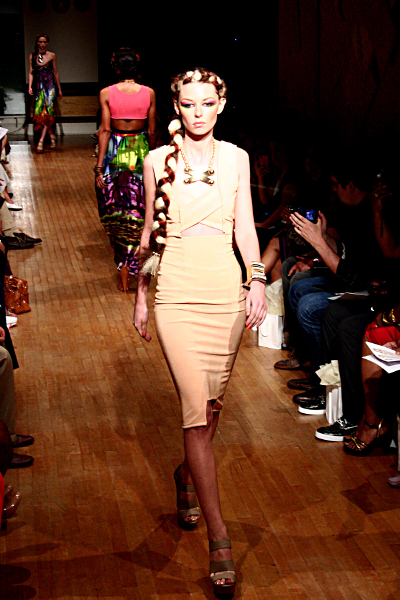 Collection, shown here at this year’s NYFW at the Helen Mills Theater on Saturday Sept. 10th. 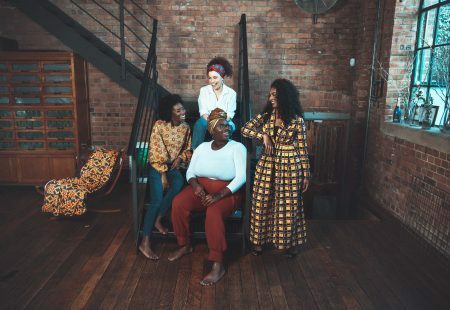 Aptly titled Desert Oasis, the collection embodies that very definition; a fruitful flourishing where resources are scarce, or at times, seemingly gone. 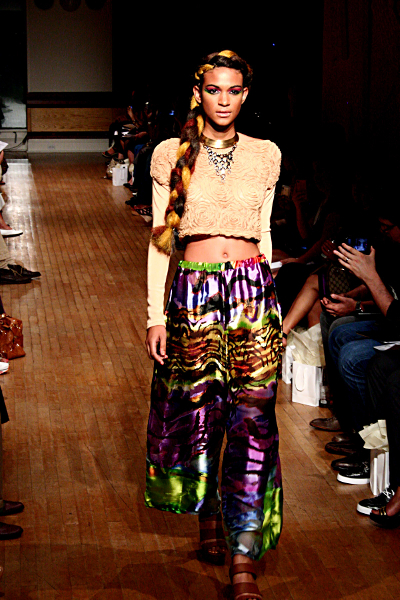 In a desert like industry, Farai Simoyi is the force that thrives in such harsh climates, and in turn, gracefully produces life through a natural Bohemian collection. 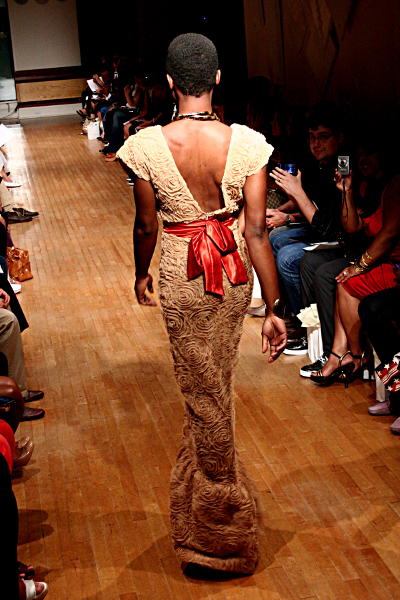 Farai Simoyi creates the spirit of Woman, Warrior, Wayward Traveller, as well as heart, all the while representing femininity through her rich use of soft/steel aesthetics.